This course covers the basic benefits for obtaining relaxation through the principle of Yoga. 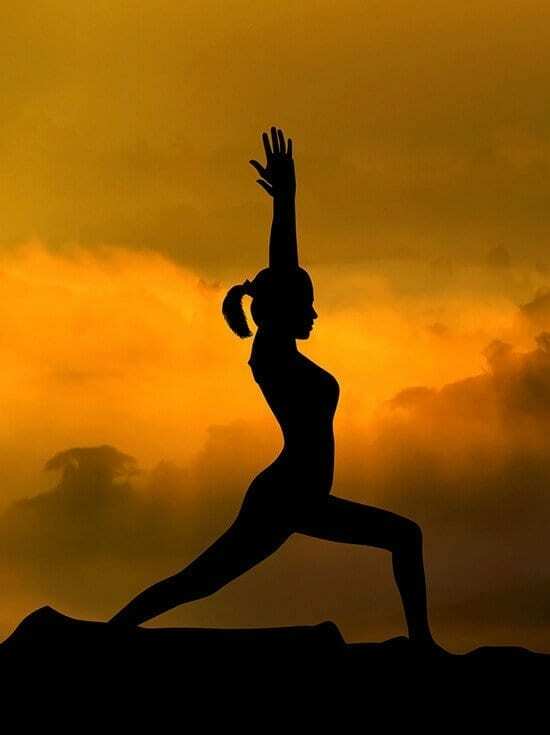 You will be enlightened by the techniques, and postures, together with stretching exercises, that will tone the body and enhance the mind. The course includes a detailed routine, which is easy to follow, bringing the benefits of “relieving stress” and “clearing the mind”. This stand alone course is aimed at students who wish to obtain competence in practising and working with clients. • Kneeling Postures: The Diamond, Japanese, Thunder bolt. • Breathing, nose, relaxed/easy breathing, ribcage breathing, top breathing, the breathing umbrella, deep breathing and the throat sound. • Body Movement, bottom shuffle, the scissors, the bear walk, salute to the sun, tree vrksasana, wide leg stretch, standing head to knee pose, warrior pose 1 and 2, sideways leg stretch, triangle, gate, camel, forward bend, forward bend over one leg, cobra, locust, the bow, dog, leg raising, head stand etc.